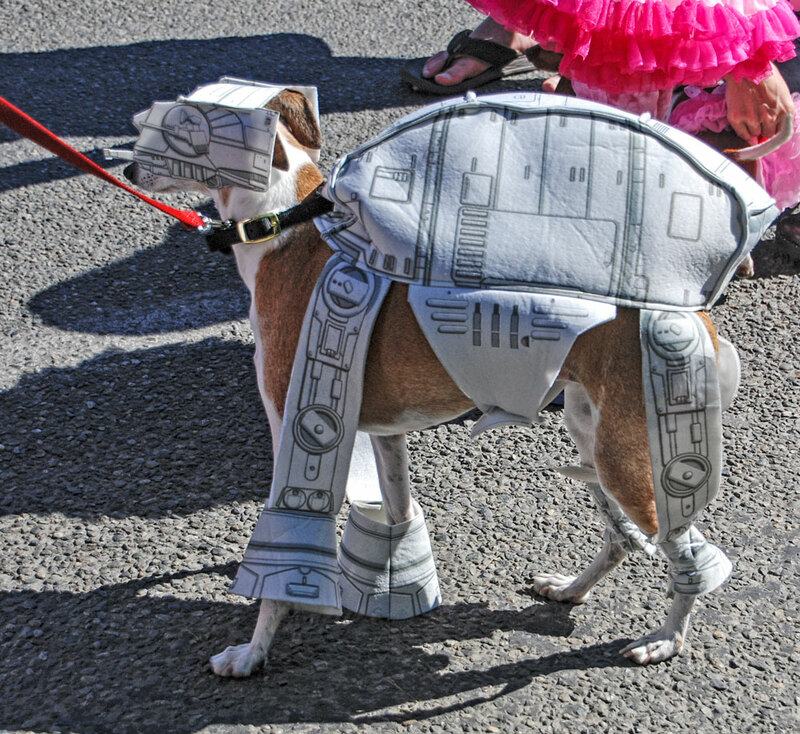 You are currently browsing the tag archive for the ‘Pet Parade’ tag. Genius costume! What was the name of those Star Wars camel like things? 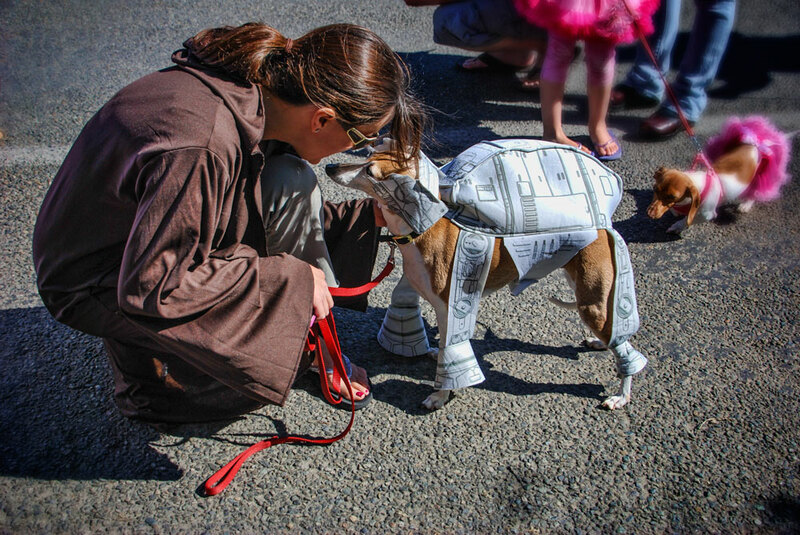 This sweet whippet looking dog was a trooper. 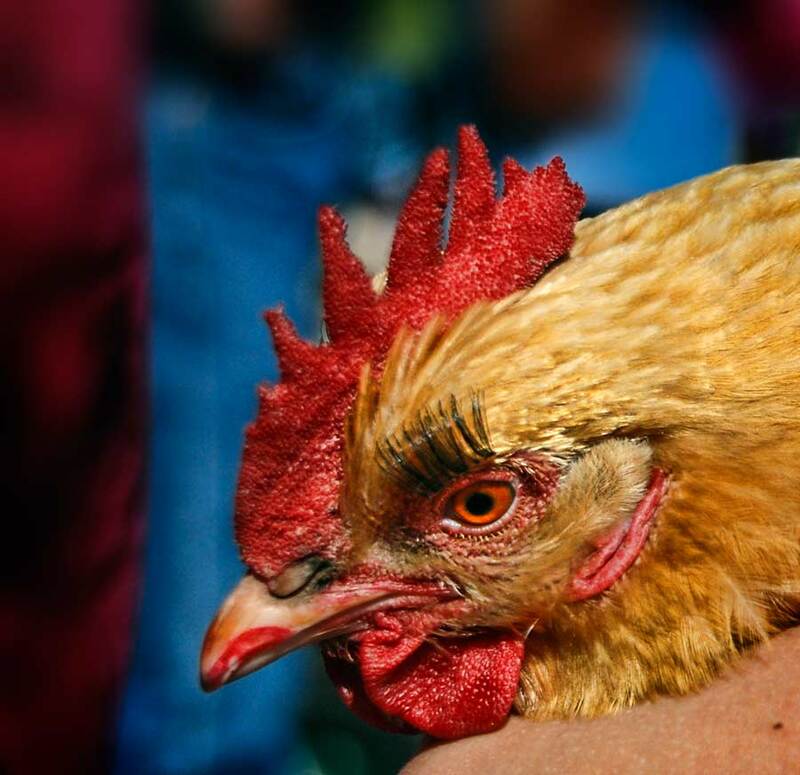 Along with the fabulous eyelashes this beauty, named Shelly had her toe nails done too. Tiger is her owner and is one fine chicken wrangler.